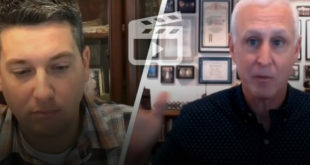 J. Warner Wallace answers questions about Christianity in his “Think Like a Detective” series on RightNow Media, the “Netflix of Christian Bible Studies”. 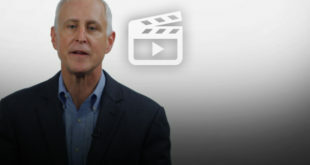 In this video, J. Warner discusses one possible way of explaining the Resurrection of Jesus. 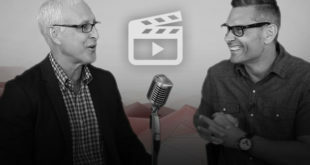 Is it possible the disciples hallucinated the Resurrection? Is this a reasonable explanation? You can purchase the DVD set for this small group study (it comes with a facilitator’s guide) along with the Cold-Case Christianity Curriculum Participant’s Guide.